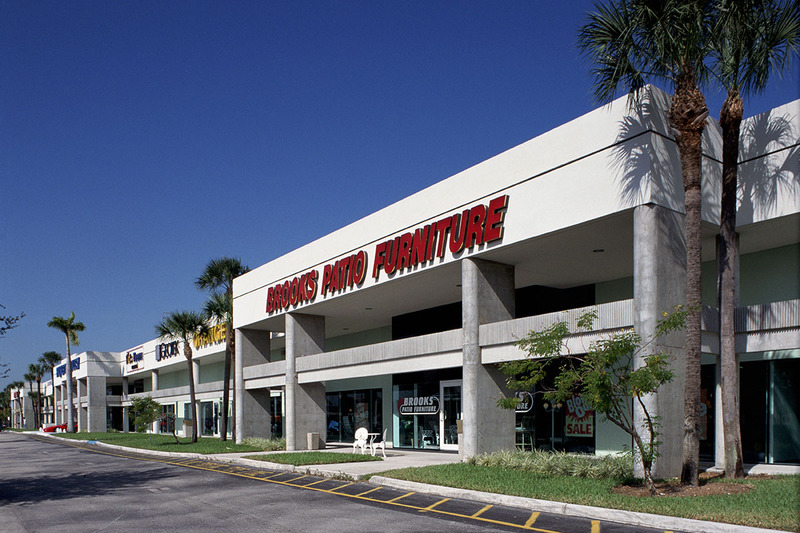 Park Centre consists of two single-story mixed-use office and retail/showroom buildings containing a combined 132,843 square feet. The property was constructed in 1989 and is located on approximately 9.9 acres in Miami, Florida. 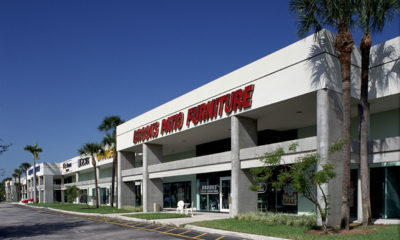 The property was acquired on January 23, 1998 and sold on November 30, 2006.